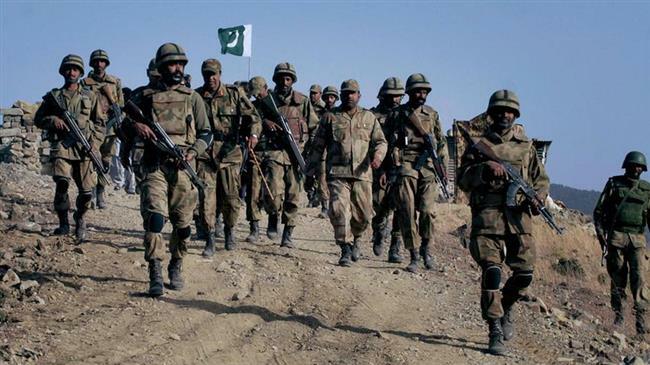 No doubt Pakistan army is one of the best armed forces in the world as they sacrificed much in order to protect their motherland from enemies since the creation of the country. They are currently the sixth largest army in the world due to its active military personnel. According to Global Firepower, they are ranked 17th in the strongest armies of the world for 2018. However, Pakistan has the largest army in the Muslim world. Here are four reasons why they are considered best in the world. Inter-Service Intelligence (ISI) is ranked as the number 1 spy agency in the world and it also has been named the fittest and best agency, reports American crime news. The ISI was created in 1948 after the partition of the sub-continent. It works in the shadows to nullify threats and protect Pakistan’s national interest which is one of its main objective. Pakistan became the atomic power in May 28, 1998 and currently 7th among the nuclear power of the world. It’s the first Muslim country to obtain atomic bomb. This is the great achievement of the country as its a major and lethal weapon. The Special Service Group commonly known as SSG commando’s are ranked 8th among the top Elite forces of the world. They are also known as Black Storks since these commando’s have unique headgear. In order to become a SSG, a person has to go through tough training which includes a 36-mile trek in 12 hours and a 5-mile run completed in 50 minutes, done in full gear. 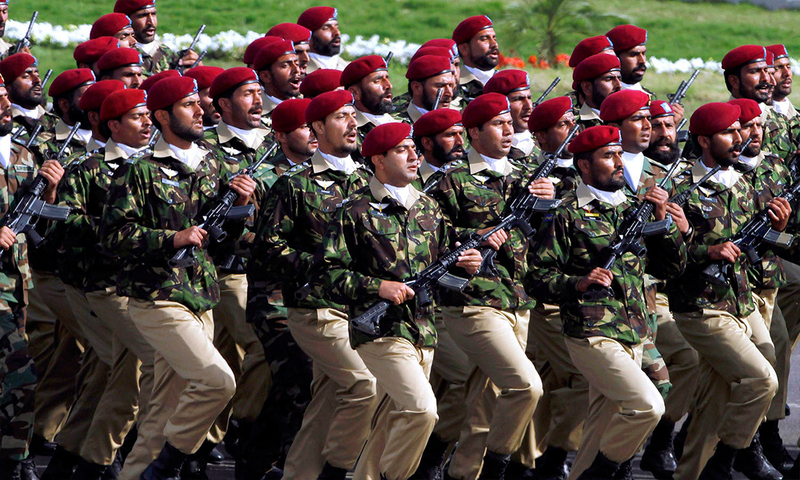 Pakistan forces are also famous for the discipline and the love they give for their country. For any army to be successful the dedication needs to come from inside. The army personnel are trained to follow strict rules and regulation. They so well trained that their discipline even reflects in their personal life as well.